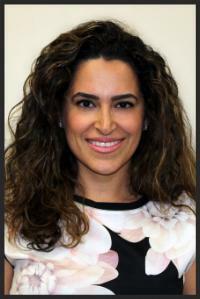 Author Saraleen Benouni, MD Dr. Benouni specializes in the treatment of asthma, allergies, atopic dermatitis, and immune disorders for both adults and children. She has presented and published research at national allergy meetings and has authored papers on drug allergies and skin conditions. 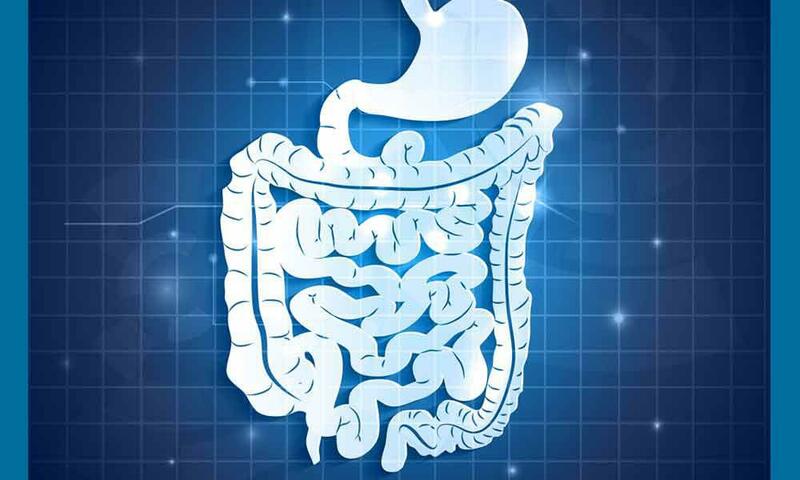 She is a member of the American College and American Academy of Allergy, Asthma, and Immunology, and the Los Angeles Society of Allergy, Asthma, and Clinical Immunology. 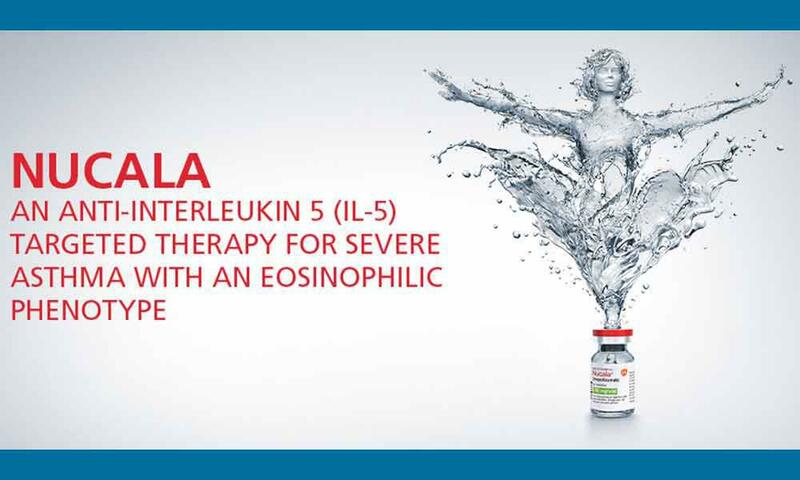 Two large trials, DREAM and MENSA have found IL-5 therapy with mepolizumab to lower risk of exacerbation in patients with asthma with an eosinophilic phenotype. 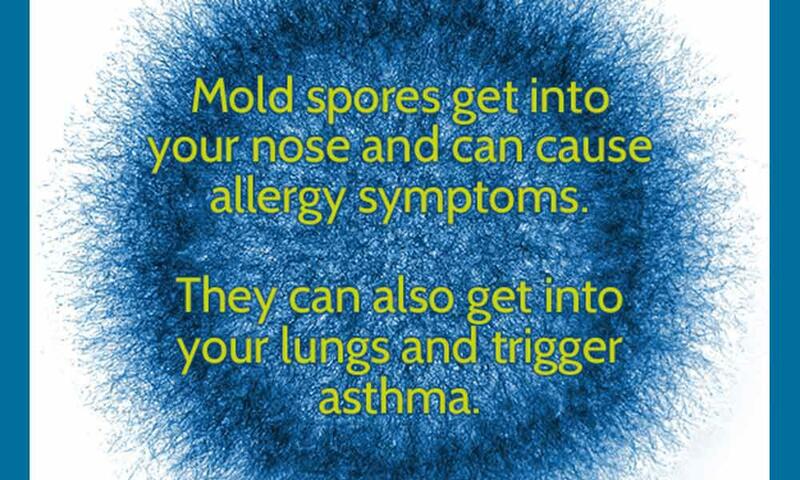 Mold allergy is difficult to diagnose due to lack of standardized test material. 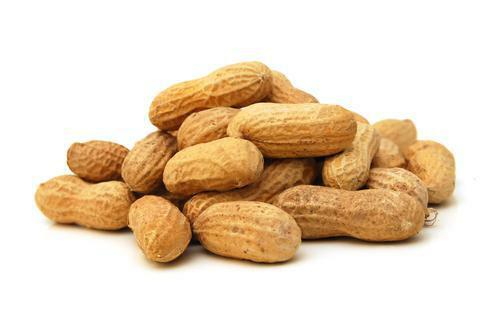 Component Testing for Diagnosis of Peanut Allergy is it ready for wider use? Skin prick testing and serum IgE measurement are limited in their ability to predict positive or negative responses to oral peanut challenge. 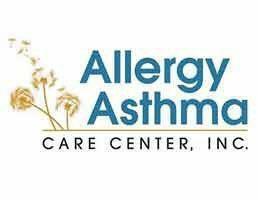 Bronchial Thermoplasty (BT) has been shown to result in significant improvements in a number of asthma control measures in three randomized clinical trials in patients with moderate-to-severe, persistent asthma. 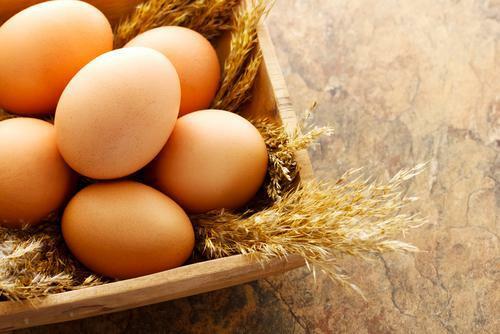 Recent studies have suggested that early regular exposure to allergenic foods may reduce the risk of food allergy.